Home / Tanks / Water Tank / Well Tank / 1000 Gallon BRUISER Underground Norwesco Cistern Water Tank – One Tough Tank! The Norwesco water cistern BRUISER tank is the industry heavy weight offering extra thick construction. 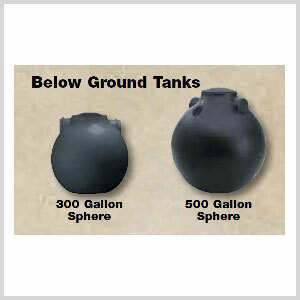 Bruisers eliminate the burial cost of buying a special sand/gravel backfill mixture that is required with a standard white cistern tank. Plus you and your contractor don’t have to wait hours while a standard tank fills with water before burial (see installation instructions). Without those expenditures the BRUISER is almost always the most cost effective tank over the old style white cistern. The bruiser is also highly recommended if you have rocky soil or tree roots close by. 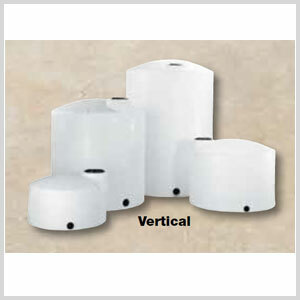 Polyethylene cistern tanks are tough, provide excellent longevity and the best installation cost effectiveness of any material. A plastic potable water cistern provides much better sanitation than porous concrete that errodes over time. 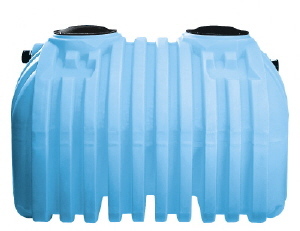 Contractors and home owners choose far more Norwesco cistern tanks than any other brand because of their extensive installation history and their superior features. — No special backfill is needed, native soil may be used. ***** Although rated by Norwesco at 1000 gallons, the bruiser cistern is the same diamentions as the 1200 white standard weight cistern. 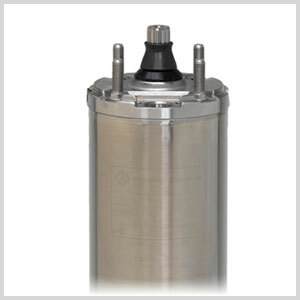 The standard weight however must be kept 1/4 full at all times while the bruisers’ capacity can be utilized until fully empty, effectivly providing at least over 100gl more capacity.